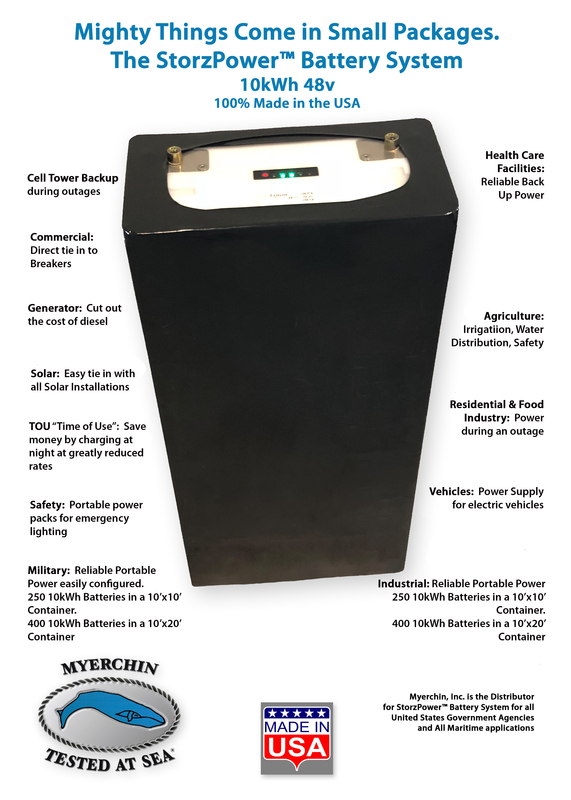 SP10kwh48v, Lithium Battery 10kWh – Myerchin Inc.
Myerchin, Inc. is proud to be the designated distributor of the Triton 10kWh Printed Lithium Battery for all US Govt. Sales and fo all Marine Applications. This versatile and reliable battery has many applications in the Maritime Industry and in all Govt. Agencies. 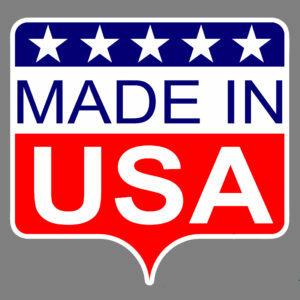 Please study our Spec Sheet along with our list of suggested Applications by clicking on the “magnify” symbol. 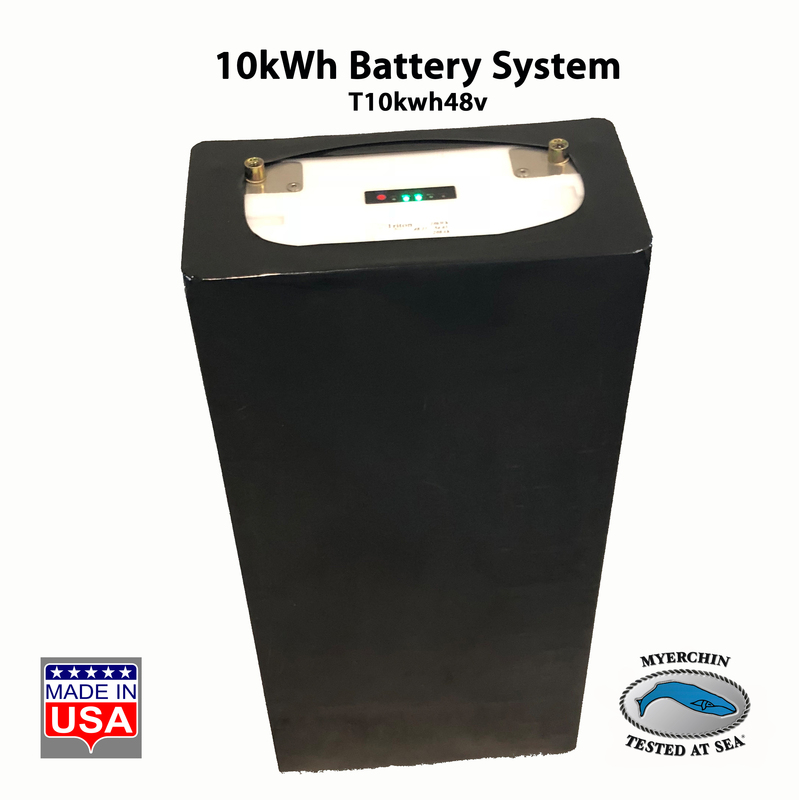 This powerful little unit (104 pounds, 11.8″ wide, 5.6″ deep, and 22.4″ tall) provides 10 full kWh of back up power with a ten year warranty. Multiple units can be configured together all the way up to 400 units in a standard 10’x20′ container. 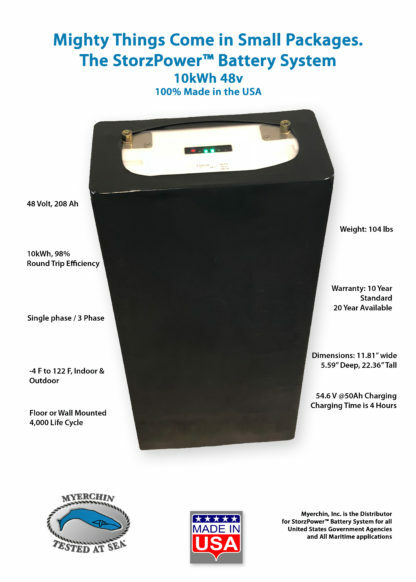 Please call for (800) 531-4890 for additional information and for Wholesale and Government Pricing.